On September 7, the leaders of Russia, Turkey, and Iran are scheduled to meet in Tehran to discuss the Syrian civil war and the pending campaign to retake Idlib. Turkish President Recep Erdogan hopes the summit can forestall an all-out regime offensive in Idlib, where Turkey retains significant interests. On August 31, Turkey listed Tahrir al-Sham as a terrorist group, a crucial step, in line with the United Nations’ designation in June. On September 4, Russia resumed airstrikes in Idlib as the Assad regime prepared to retake the province. Background: Since 2011, there have been a flurry of talks held on the subject of negotiating a political settlement to the Syrian civil war, few of which have resulted in any meaningful progress toward that end. 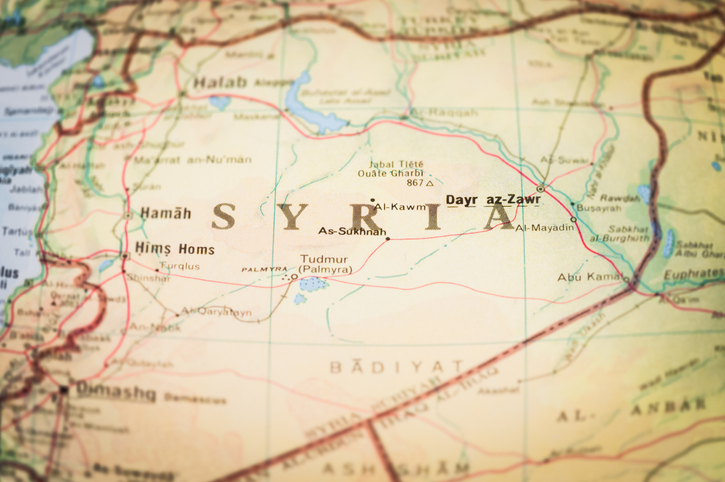 The September 7th meeting in Tehran between the leaders of Iran, Russia, and Turkey might be the exception if it manages to postpone what appears to be a looming military assault in Idlib province. It remains to be seen just how much influence Turkey can exert over Russia and Iran, to say nothing of convincing the Assad regime to reconsider its pending assault. Still, Turkey has some influence and is intent on avoiding what would be another humanitarian disaster on its border. Turkey has legitimate interests in Idlib. First, Ankara is hoping to avoid an all-out military campaign—and the associate follow-on consequences—so close to its territory. Second, Erdogan wants to maintain influence among the rebel groups while targeting groups like Tahrir al-Sham. Third, Turkey is rightfully concerned about securing its border. These priorities are difficult to overstate and are likely non-negotiable. President Erdogan has tried to walk a fine line of continuing to oppose the Assad regime while moving closer to Russia, Assad’s primary foreign supporter. The Turks have maintained a small but potent military presence in Idlib, part of an earlier deconfliction plan in which Idlib is now the last remaining rebel stronghold. On September 5, the Turkish newspaper Hurriyet quoted Erdogan as saying that Turkey “will take the situation to a positive point at this summit…God willing, we will be able to hinder the Syrian government’s extremism in the region.” Given Assad’s determination to retake Idlib with Russian and Iranian support, Turkey will have a difficult task in achieving its objectives at the summit in Tehran. Turkey is already housing and caring for more than 3.5 million Syrian refugees, as it has for years; an offensive in Idlib, where several million people have gathered over the years, could be the worst refugee crisis of the war to date. 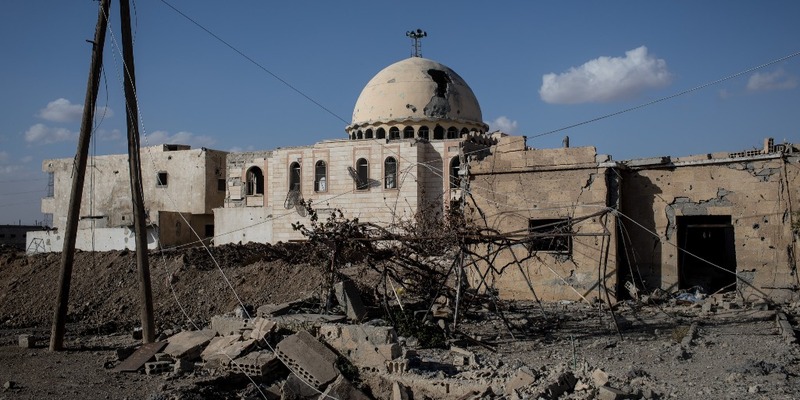 On September 7, the United Nations Security Council is scheduled to discuss Idlib and options to avoid yet another major humanitarian disaster in what has become one of the bloodiest conflicts in recent memory. Even as it seeks to avoid another crisis in the region, Turkey’s relationship with the U.S. is in full crisis mode. Turkey’s continued membership in NATO is now an unavoidable topic with Ankara pushing ahead to buy and install Russian S-400 air defense systems. Speaking at the Turkey-Kyrgyzstan Business Forum in Bishkek on September 2, Erdogan stated “we have made the S-400 deal with Russia. Someone is offended by it. We don’t need permission from anybody.” This was in apparent response to comments made on August 28 by U.S. Secretary of Defense James Mattis that “Turkey bringing a Russian anti-aircraft, anti-missile system into a NATO country, we cannot integrate that into NATO.” The Russians have been selling vast sums of military equipment to several of the parties involved in the Syria crisis. Beyond purchasing weapons and equipment from Russia, Erdogan also echoed Russia’s statement that it wanted to “get rid of the dollar as a means of mutual settlements, and look for other alternatives,” saying in Kyrgyzstan that Turkey also wanted to stop using the dollar for trade with Russia, adding “using the dollar only damages us. We will not give up. We will be victorious.” Erdogan also told the audience in Kyrgyzstan that “America behaves like wild wolves. 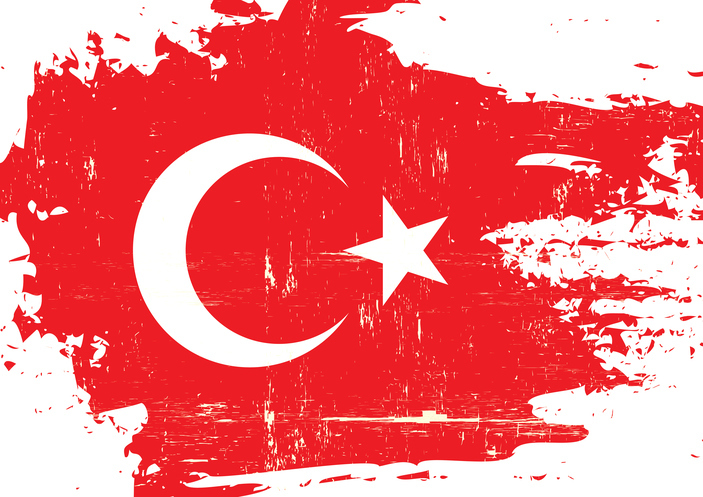 Don’t believe them.” The relationship between Washington and Ankara shows no sign of stabilizing, let alone improving.